This is a drawing done as a present for a girlfriend, who later gave it back to me. 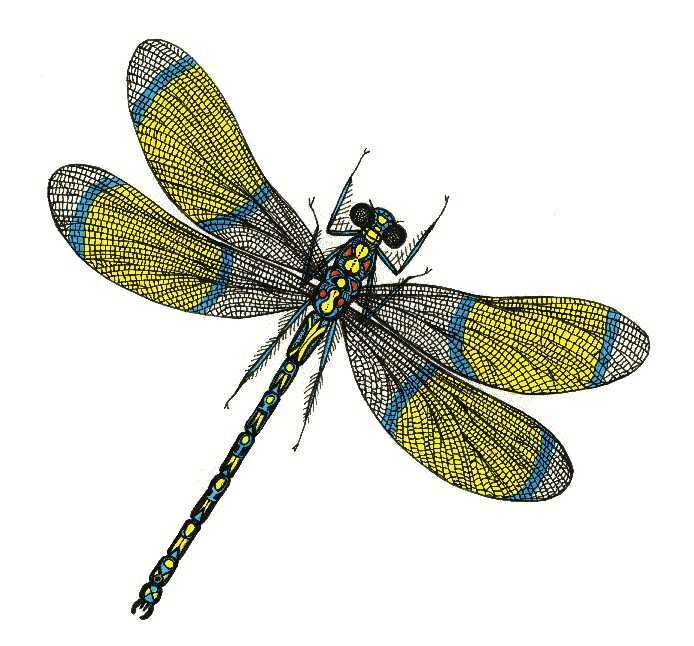 The image is a dragonfly, with coloured wings representing the winter solstice and the beginning of the long slow climb out of the dark days of winter. It is drawn with Pilot DR pigment ink pens and brush-applied liquid acrylic, on Bristol board. The drawing is matted with acid free 4-ply matteboard and liner, and framed in a black aluminum exhibition frame.